It is a studio villa consisting of kitchen with 2 hotplates, a double bedroom, a bathroom with shower, a comfortable veranda overlooking the sea for exclusive use, barbecue, 2 deck chairs and various garden furniture. 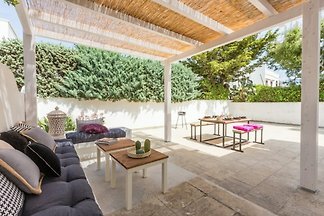 The entire villa offers private and public areas where you can enjoy pleasant moments of relaxation, surrounded by the scent of numerous lovingly tended plants. - "Museum of the Pre-Classical Civilization of Southern Murgia." COMPANY VACANZE IN PUGLIA S.R.L. 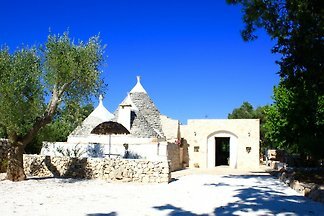 Agency specialized in tourist rentals and rental of holiday homes: trulli, villas by the sea, typical houses. 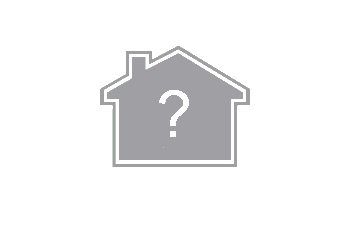 We offer on-site assistance. Wir waren begeistert, alles wie beschrieben vorgefunden, netter Vermieter, alles sauber, Ortskern zu Fuß erreichbar, super Aussicht vom Balkon. Wir können diese Ferienwohnung nur empfehlen. Michele est un hôte discret mais toujours disponible. Merci encore. Le studio est tel que décrit, très propre et assez bien équipé. Le lit est comfortable.La petite marche pour le village est facile. Fabulous, absolutely fabulous apartment. Owners always available if needed, but unobtrusive if not. Lovely cat !!! The apartment is not large, but it is finished to a very high standard with a very big, very comfortable bed and what is probably the best shower we've come across in a holiday apartment (and better than many smart hotels). Great view from the terrace and lovely gardens. All the windows, including the door onto the terrace, have robust mosquito screens so you can leave them open at night. It's an easy 10 minute walk into the historic centre of Ostuni (all along lit roads) but there are shops and cafes even closer than that. Owner very friendly but not around very much.